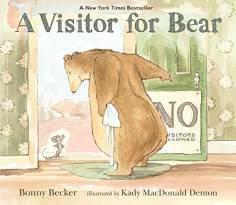 This Friday, September 28, is Read a Child a Book You Like Day. At first I thought this sounded a little ridiculous because why would you read a child a book you don’t like? 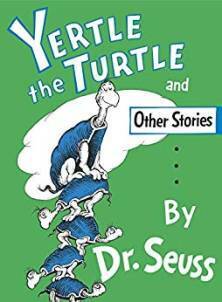 But then I recalled the five gazillion times I requested my Mom read aloud a particular book when I was little. She later admitted to me that she really was not fond of that book. So I guess we do end up reading books to children we don’t like. 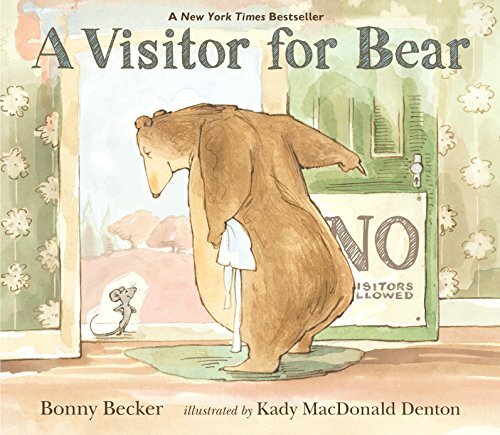 Why it’s worth a read aloud: Bear’s expressions and Mouse’s proper conversation will leave you and your students giggling! 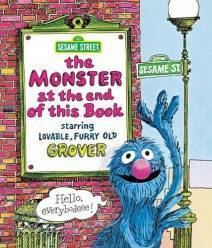 Why it’s worth a read aloud: Students will feel like Grover is talking directly to them. For other books that break the wall between character and reader, also read Mo Willem’s Pigeon books. Why it’s worth a read aloud: All three of the Seuss stories in this volume are worth the time you’ll spend with your tongue tangled. The hidden message in each tale is subtle, and the illustrations and stories will make everyone smile. What book would you read for Read a Child a Book You Like Day? Can’t You Sleep Little Bear? My son’s absolute favorite. You’re All My Favorites. By: Sam McBratney. 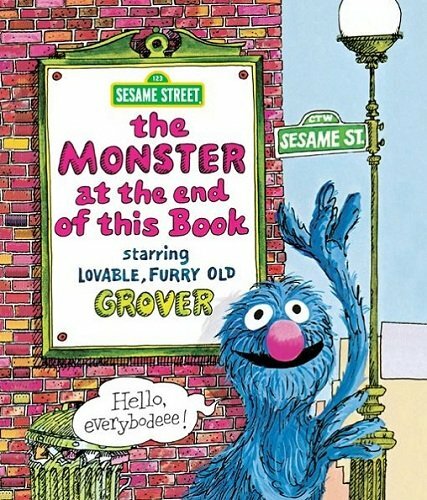 One of the children’s favorite reads. Mike Mulligan’s Steam Shovel. A favorite as a child. OR The Giving Tree, can’t finish it without crying.